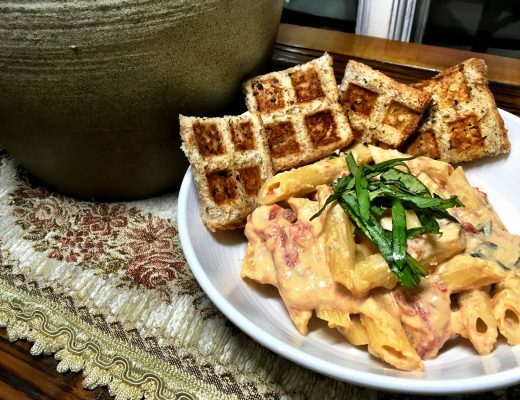 Some of you may have heard of the Rockwell Club and its leisurely amenities including a gym, spa, tennis courts, basketball courts, and swimming pool to name a few. 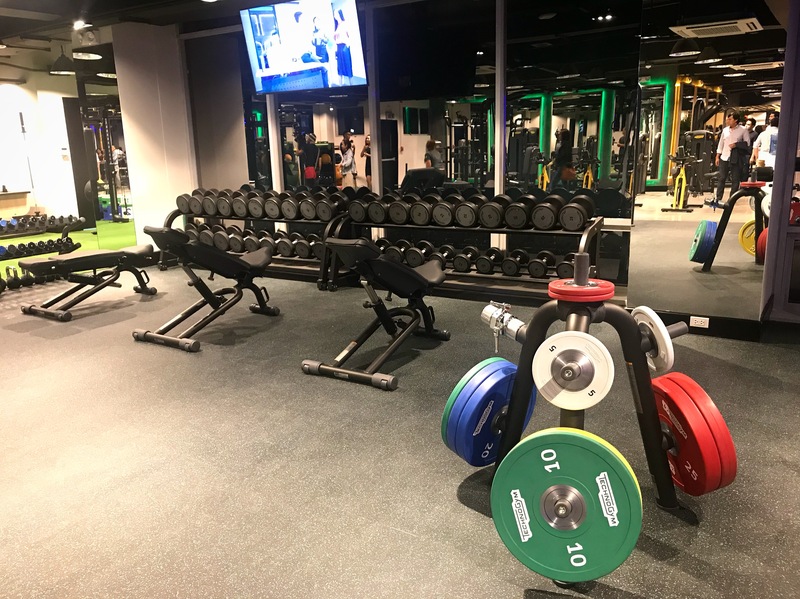 However, you can only avail of these features if you’re a member which can be quite costly to others especially if they are only interested in using the gym. But guess what! Rockwell is now offering a gym membership to the public as they recently launched Rockwell Atletica, headed by none other than Mr. Beaver Lopez — a fitness buff himself! 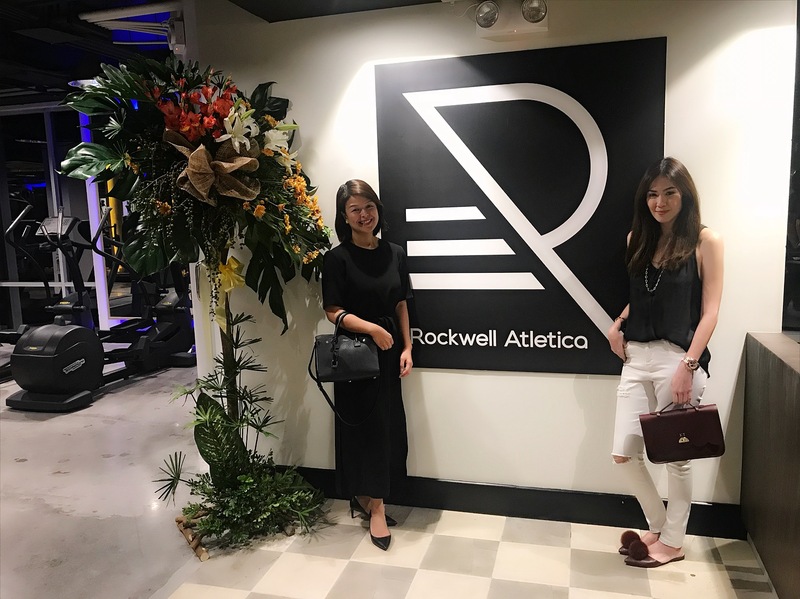 Rockwell Atletica held its ribbon cutting and blessing ceremonies last February 1. I had the privilege to view the equipment and space. 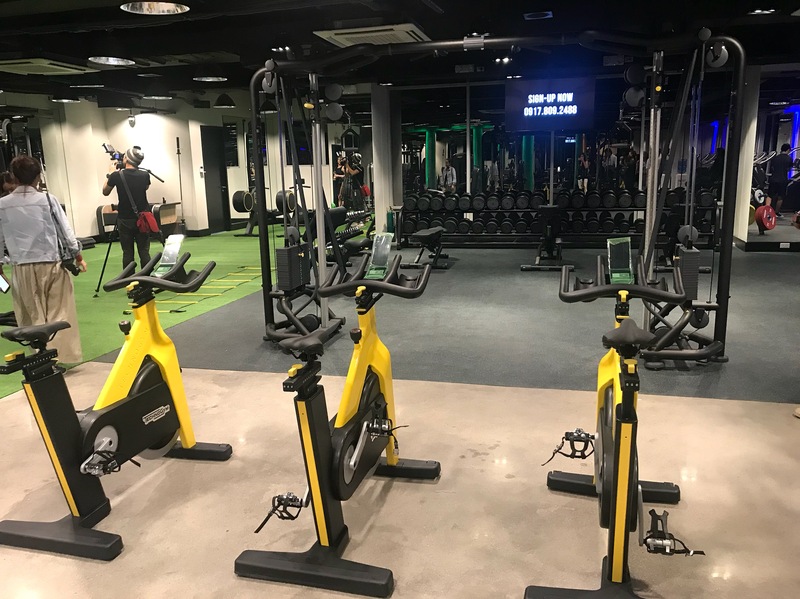 Of course, when it comes to Rockwell, expect nothing less as the gym features brand new machines all from Technogym — a well-known brand worldwide for gym equipment. 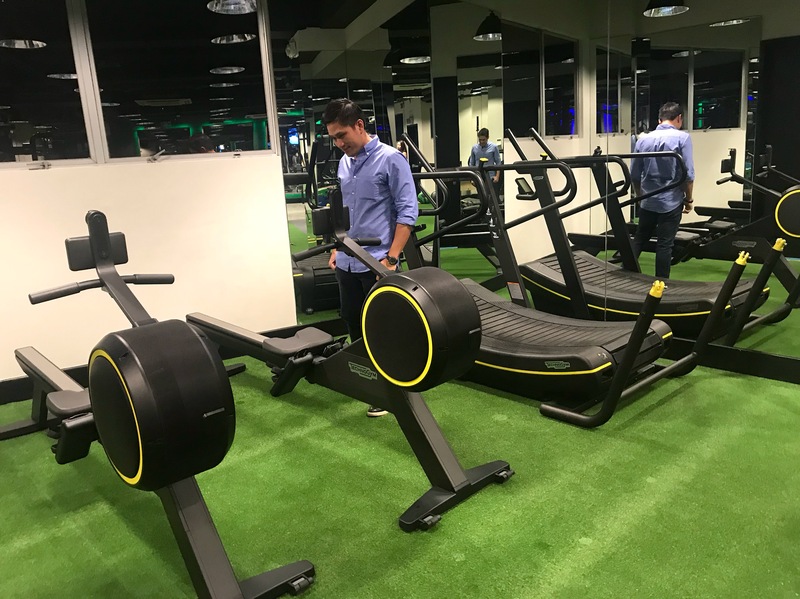 The gym has all sorts of fitness machines to cover your fitness demands whether it be for cardiovascular exercise, strength training, and for flexibility. They also have well-educated gym trainers whom you can choose from. 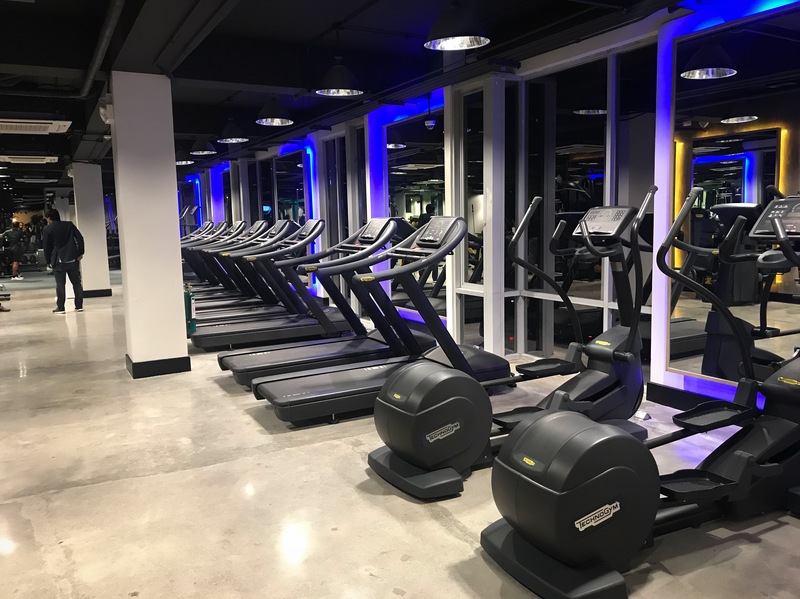 The treadmill lineup — all brand new from Technogym! Treadmill not for you? No problem, they have some bikes too! Weights area to pump up those muscles! 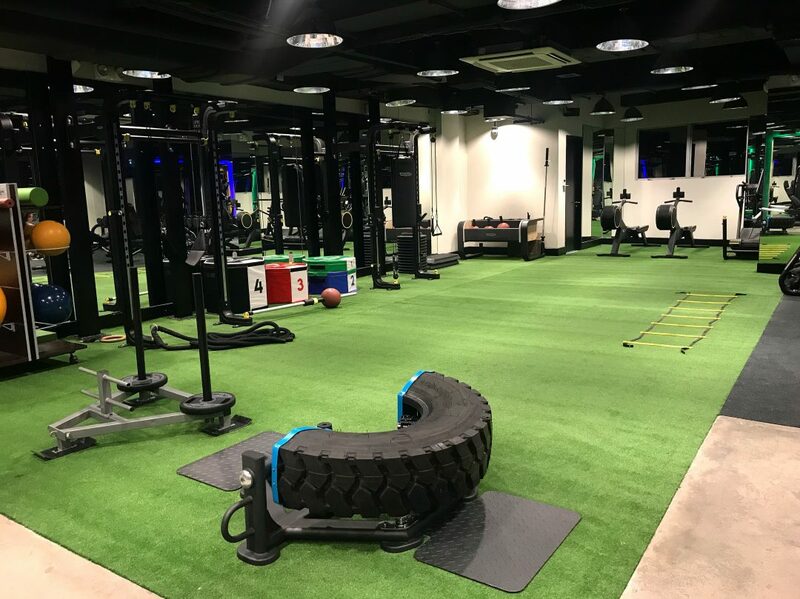 Rockwell Atletica also has a matted area for circuit training. Not bad, right?? Here’s my cousin Macky checking out the rowing equipment! And of course, the locker rooms! For me, they are just as equally important as the machines found in the gym. 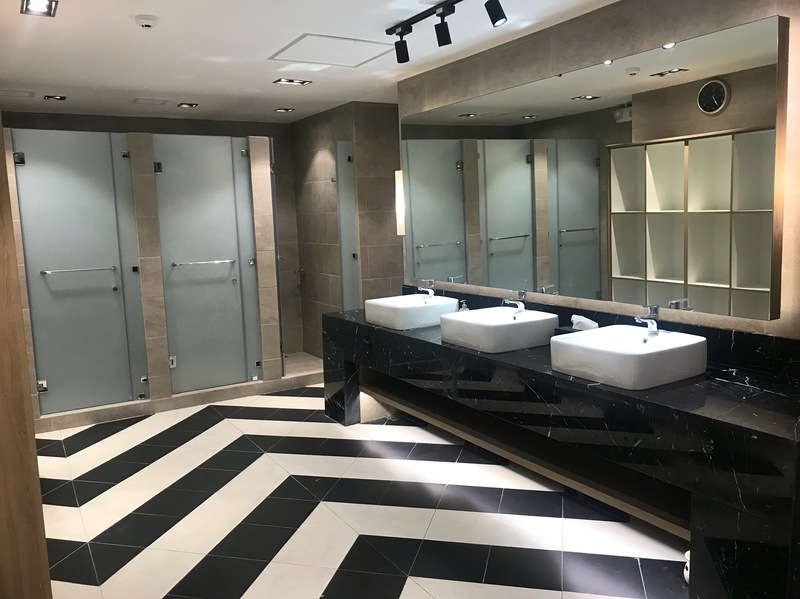 Not your average men’s lockers room —- so clean! 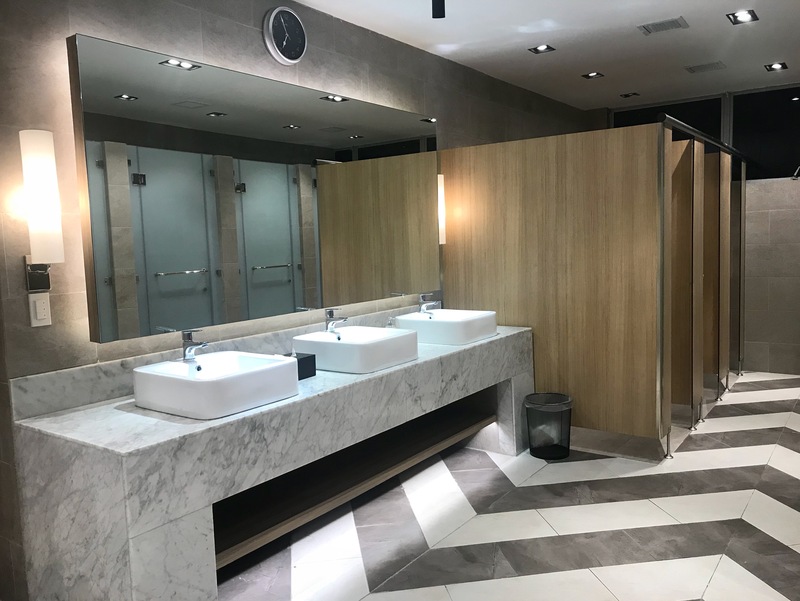 The women’s locker room is no different than the men’s — just lighter tiles! Here we are enjoying the hors d’oeuvres served at the launch! 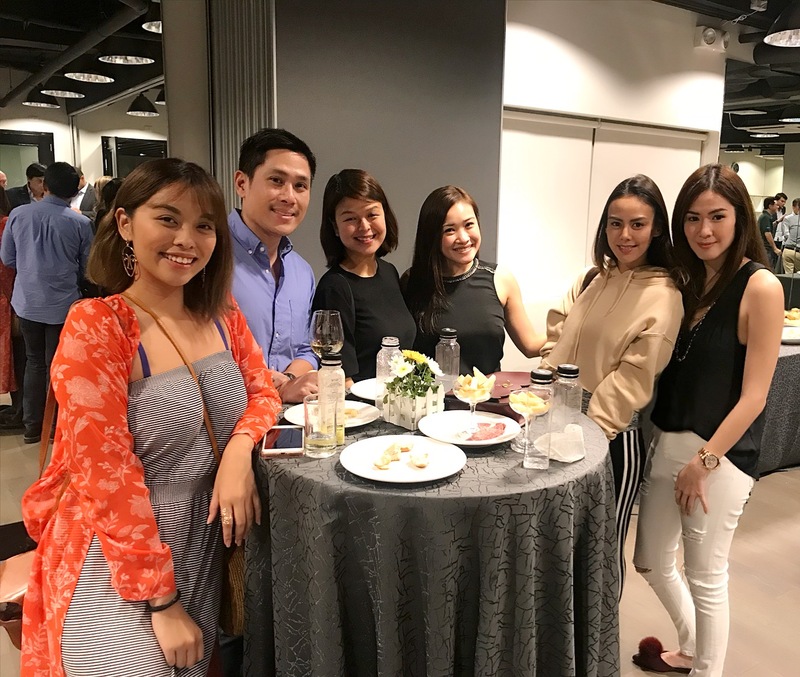 L-R Lexie Puzon, Macky Coronel, May Liwanag, Lyn Martinez, Janina Manipol, and Me. The gym also offers classes for wellness such as yoga, dance classes, and some martial arts too. For as low as php 1,800 monthly, you may avail of all these gym amenities. That’s not so bad considering some gym membership costs about php,2500 monthly and the equipments and locker rooms are not even state of the art. 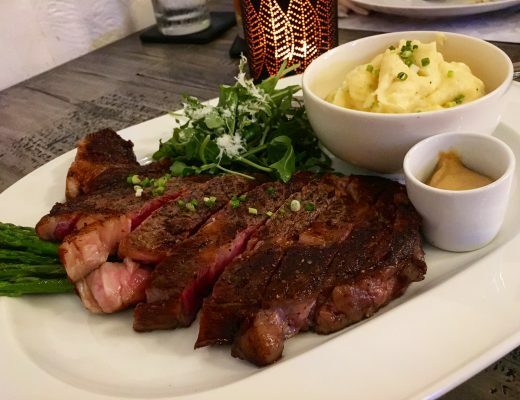 This is definitely a gym membership to consider! 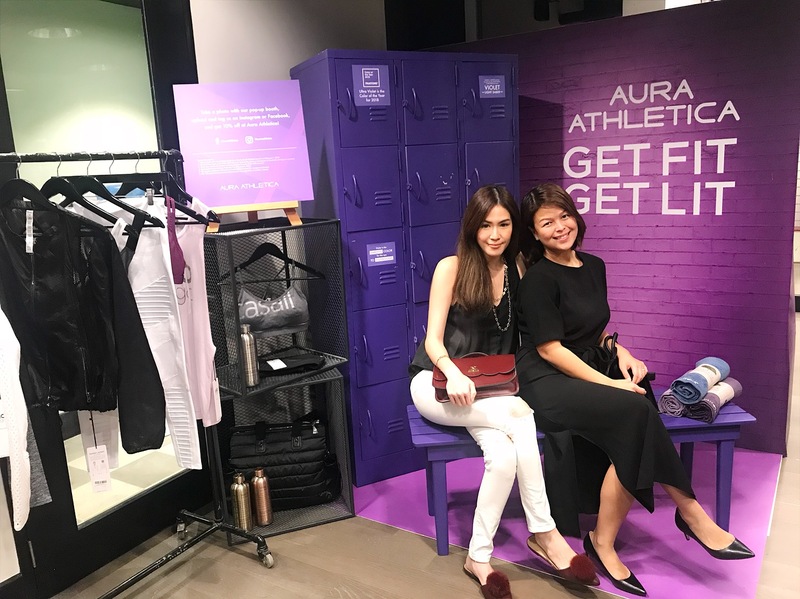 Aura Athletica also featured their workout gear at the event. Thank you, May Liwanag for inviting me!